Screen Solutions™ is the Denver Region’s most respected provider of retractable screens. With over 17 years of experience, Screen Solutions™ can find the best solution for any situation. The process includes professional measuring, custom manufacturing and installation services that are second to none. Retractable screens and shades are ideal for keeping UV rays, insects, dust, light rain, light snow and wind from ruining a good time. Whether it’s for your beautiful home or a commercial application such as hotels, restaurants, or ski resorts, Screen Solutions™ has an answer. Their experienced team proudly serves the Mile-High Denver, CO Region including Arvada, Aurora, Broomfield, Castle Rock, Denver, Englewood, Evergreen, Golden, Highlands Ranch, Lakewood, Littleton, Parker, Thornton, Westminster and more. All products go through rigorous quality control testing to assure that every component meets Screen Solutions™ standards for use. 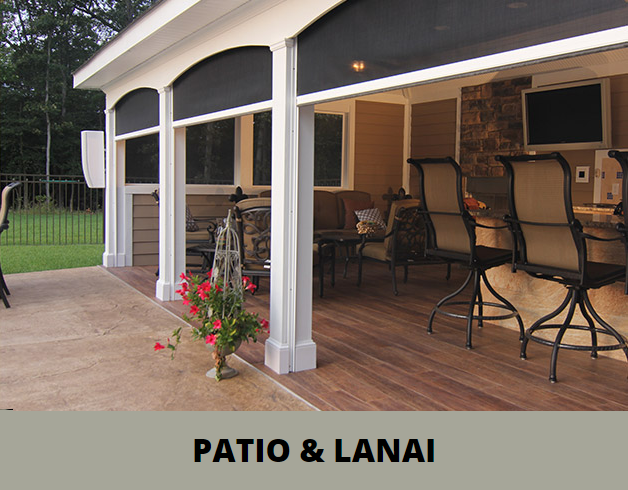 Contact Screen Solutions™ today so they can begin customizing the right retractable screen and shade solution for you!